Three trios. Three triptychs. 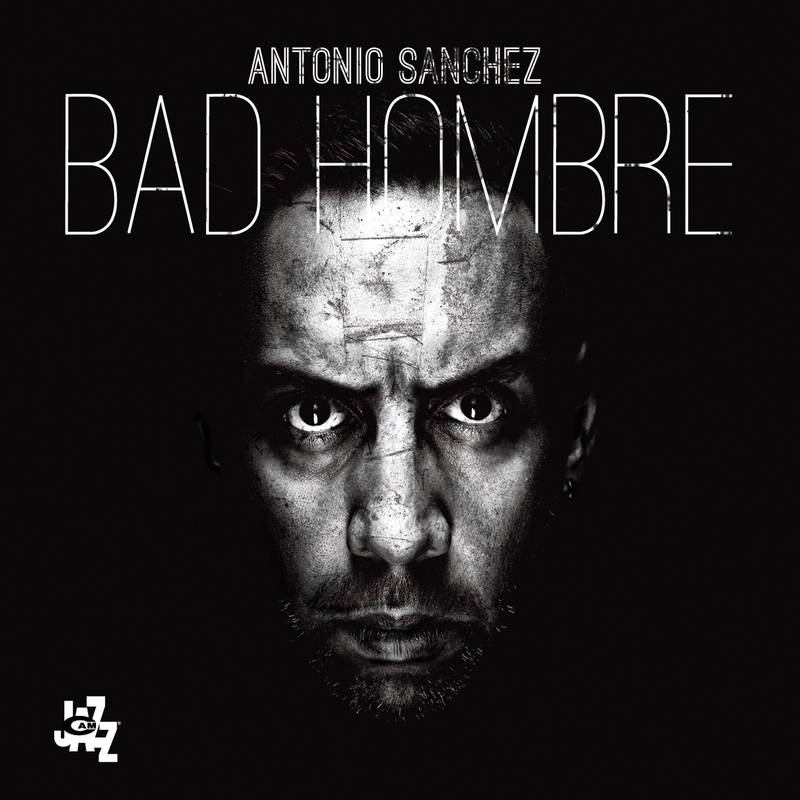 A concept album. 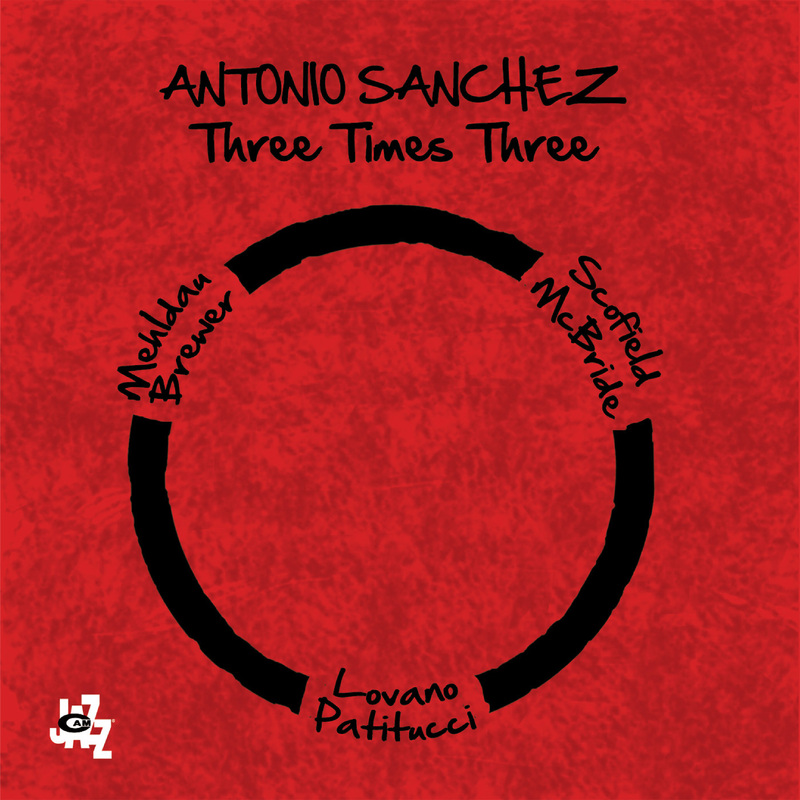 Three Times Three is the new project by drummer Antonio Sanchez, who summoned a group of brilliant musicians for this recording. Three extremely different musical ideas, developed and entrusted to six sensitive, outstanding companions. 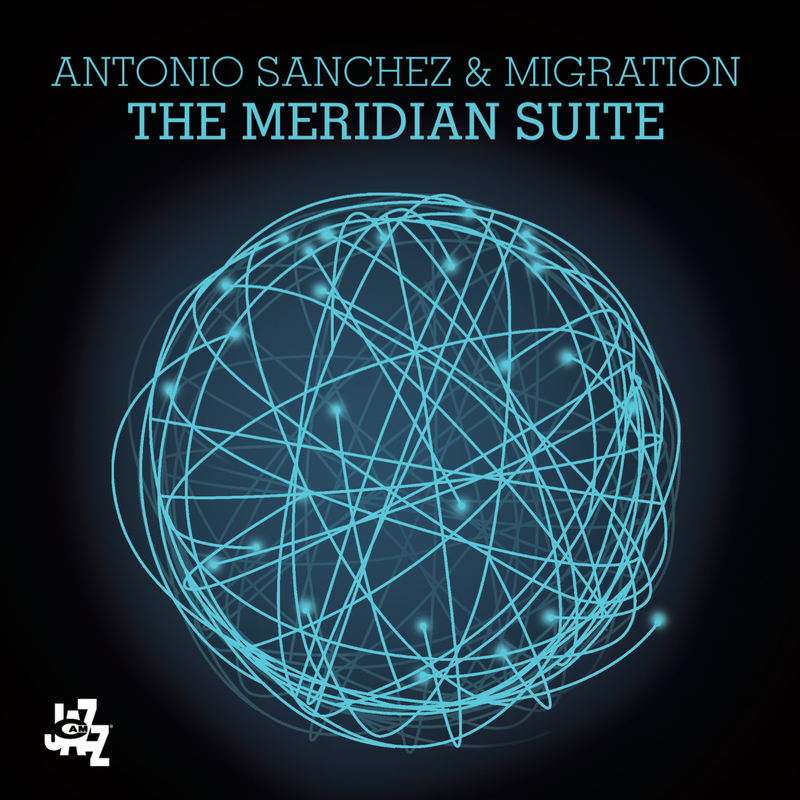 The first CD features Brad Mehldau on piano and Matt Brewer on acoustic bass. 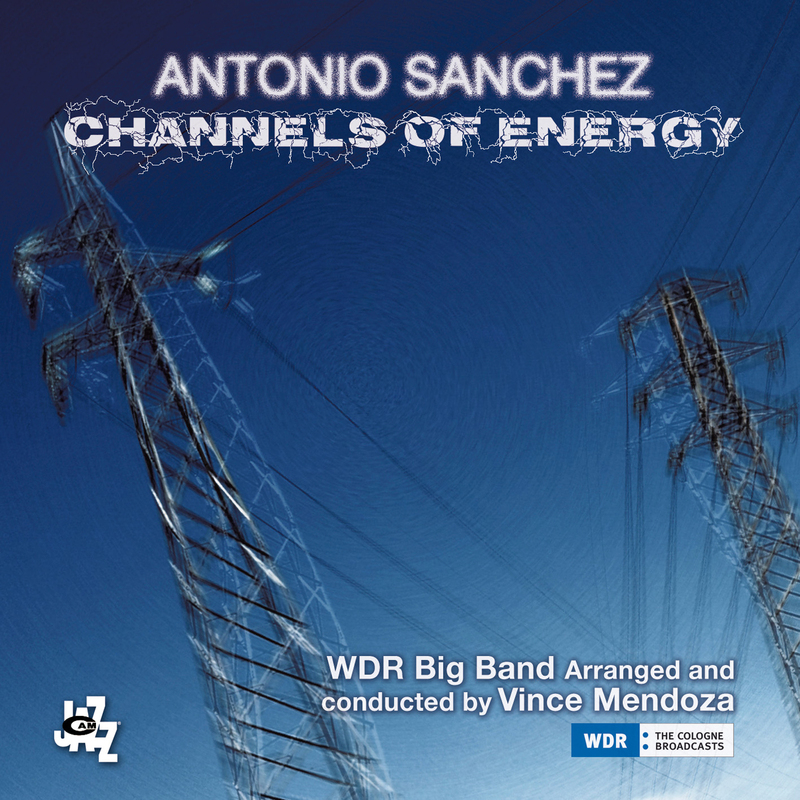 The second CD reveals another trio - this time with Sanchez supported by John Scofield on guitar and Christian McBride on both acoustic and electric bass. The last change of scenery stars Joe Lovano on tenor sax, supported by John Patitucci on bass and, once again, the band leader on drums.